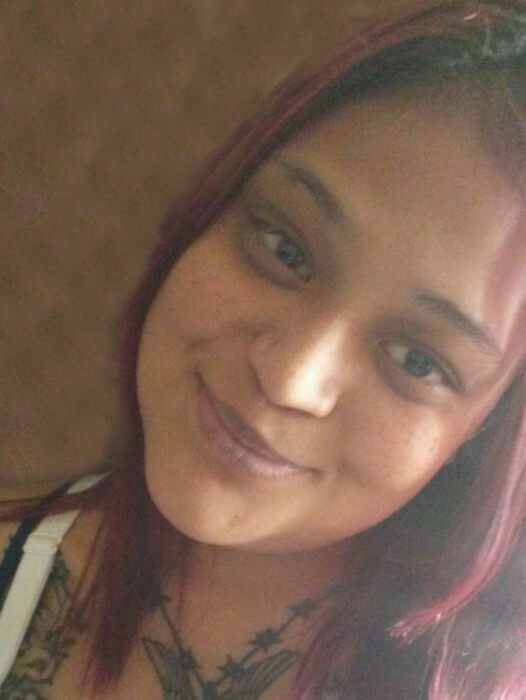 Lisa Denise Rodriguez 29 passed away Wednesday, April 10, 2019. She was born on April 26, 1989 in Harlingen, Texas to David & Elizabeth De La Cruz Rodriguez. Lisa had a love for singing and listening to music. She enjoyed taking trips with her family. Her parents David & Elizabeth Rodriguez precede Lisa in death. Left to cherish her memory is her husband Cesar Reyna, children: Kraven Jaymz Rodriguez, Lareyna Rage Rodriguez; brothers: Esteban (Priscilla) Rodriguez, Erik Rodriguez; extended family from Corpus Christi & San Benito, her aunts & uncles: Agapita Loera, Esperanza Martinez, Rudy De La Cruz, Gloria De La Cruz: the Rodriguez & Gonzalez family from San Benito. Visitation will be Friday, April 12th from 2:00 p.m. to 9:00 p.m. with Prayer service at 7:00 p.m. at San Benito Funeral Home. Funeral service will be 10:00 a.m. Saturday. April 13th at San Benito Funeral Home. Burial will follow at Mont Meta Memorial Park. Honor to serve as pallbearers will be Erick Rodrguez, Esteban Rodriguez, David Rodrguez, Anthony Rodriguez, Joel Rodriguez, and Tommy De La Rosa.